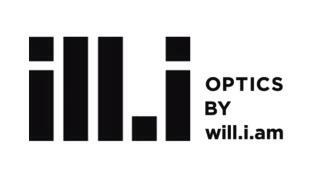 Born from a lifelong passion for experimental eyewear, ill.i is a project that challenges the norm. Re-imagining timeless silhouettes with a progressive approach, the contemporary aesthetic makes a definitive point of being past, present and future. ill.i is ahead and always classic. 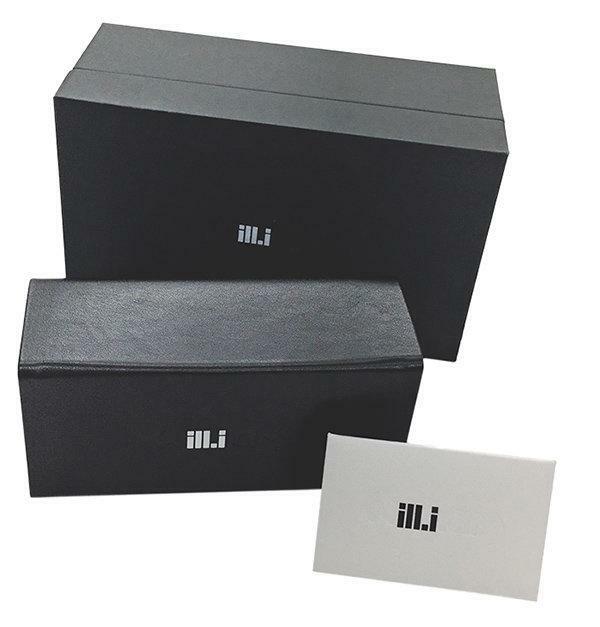 ill.i is also a platform that uses eyewear design as blank canvas to draw parallels between the many disciplines of art, creativity and music. We are fascinated by the striking intersection of beauty and function, bringing these together in a unique way that define our principles of relevance.